"Bringing back charm with traditional oak"
the character and charm of your home, recreating the beauty of traditional period homes. Oak beams are still very popular and have been features in English houses for centuries. Oak was initially appreciated for being strong, durable and resistant to the weather and insects. 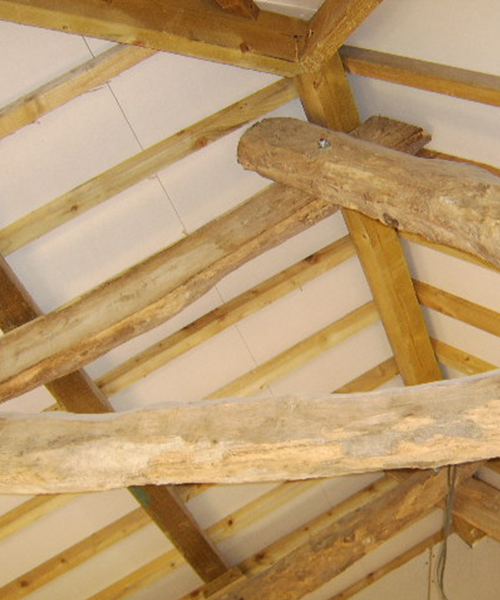 If you are installing Oak beams you need decide whether are using new air-dried beams or reclaimed beams. Reclaimed beams need to be cleaned and treated before fitting so go to a company who can provide you with a full preparation package. As a timeless timber, Oak will become darker the older it becomes, so remember this when considering using old beams. If you have a particular colour in mind, there are many colours and finishes available from specialist companies. Oak is a traditional material therefore you should use a company with knowledge and expertise of traditional installation techniques. Make sure that the beams are air dried if you are installing new oak beams. Any movement after fitting will be minimised as the wood has been allowed to settle. 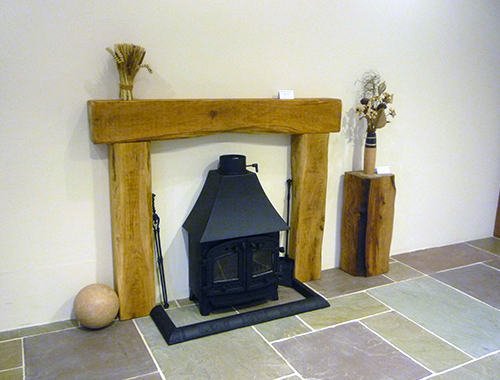 Using oak beams as a mantel for the fireplace is a great idea if you want to incorporate Oak beams into your home. Beams can be cut and fitted to your measurements by specialist companies. Always think about the height of your ceilings and measure space carefully before making a decision on the amount of beams.